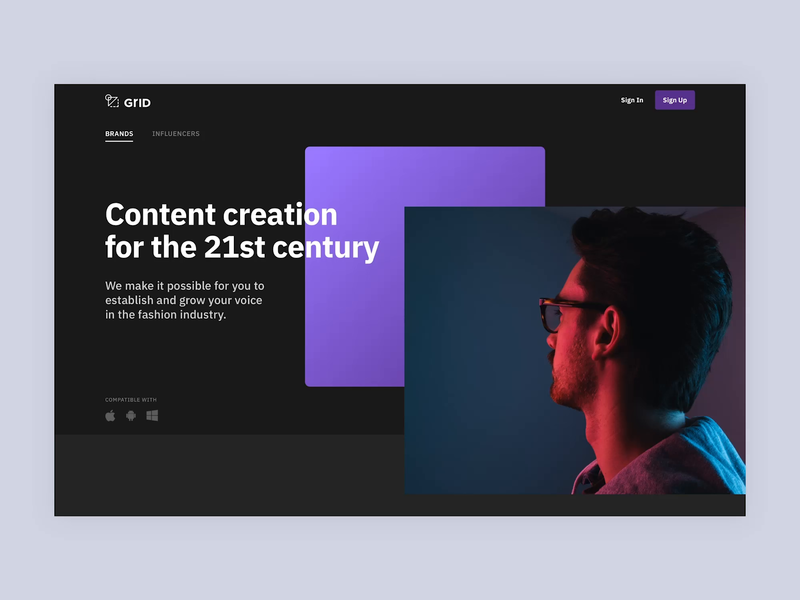 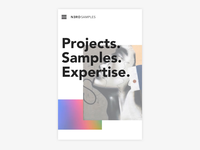 Berlin-based Digital Designer & Art Director. 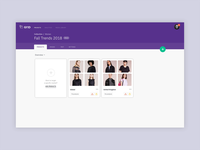 Currently working at the Design Studio x Zalando. 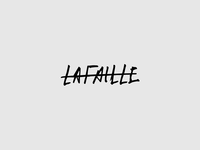 Lafaille - Website — Website & Identity for Montreal-based Fashion Designer Lafaille. 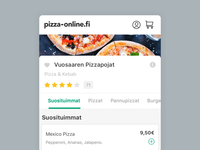 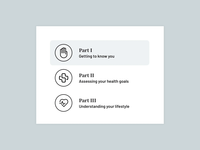 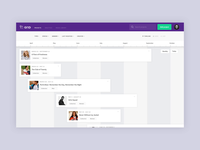 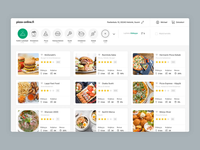 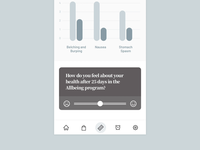 Allbeing - User Feedback — In-App user feedback made for the Allbeing App. 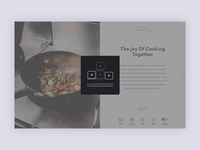 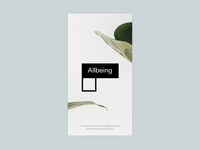 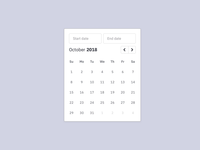 Allbeing - App Splash Screen — Splash Screen for the Allbeing App. 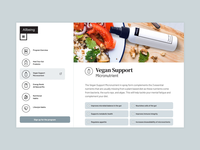 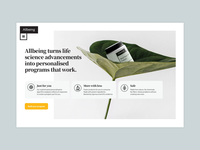 Allbeing - Homepage — Homepage for Allbeing — Natural Products subscription program.